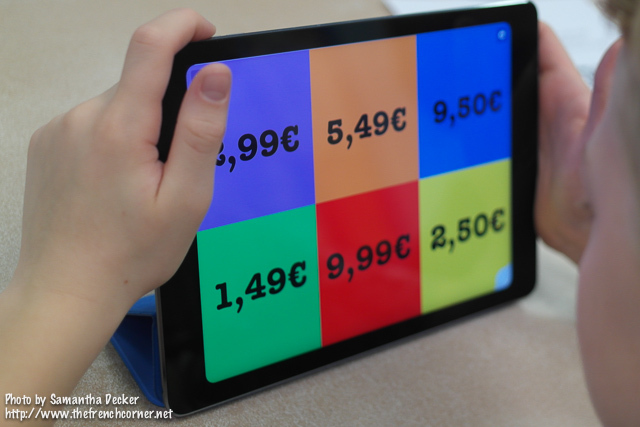 This is the 11th post in a series on using iPads in the language classroom. 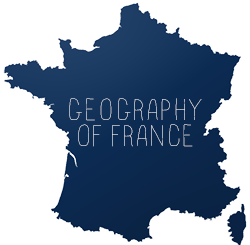 Click here to view an index of previous posts. 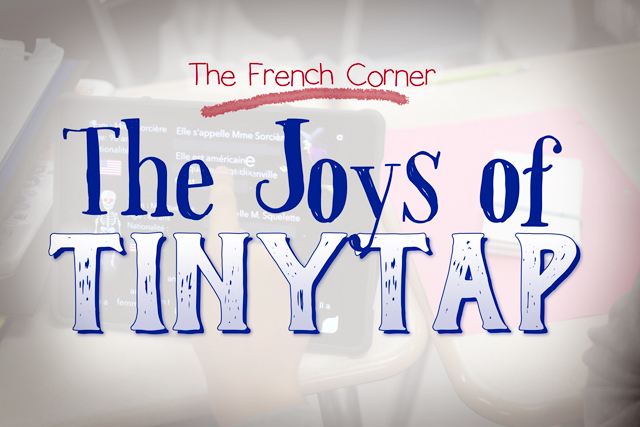 In this post, I will be talking about how I have used the TinyTap app in class. TinyTap is an app that allows teachers to create games for students to play, with a variety of options. There are a LOT of sites like this, but I haven't found one that suits my needs as well as TinyTap. I first discovered this app when I asked on the World Languages group on Edmodo if anyone knew of an app or site where teachers could provide words for students to drag and drop into sentences. A teacher suggested TinyTap. While it is really geared towards the younger crowd (pre-school through mid elementary), since you can pick and choose which designs you use, it's easy enough to make your games visually appealing to middle and high school students. Based on my experience with other quiz and game apps, allowing students to input a short answer is sometimes too difficult and too time consuming, and doesn't provide immediate feedback. On the other hand, multiple choice is often too easy. The word bank option is often just what I'm looking for, and in TinyTap I've found that and much more. What I've done in the above screen is write a series of sentences with clip art cues (lots of clip art is provided in the app). I then digitally "cut out" the words I wanted the students to drag and drop and moved them to the bottom of the screen. As soon as a student drags a word into a black space, it either bounces back if it's incorrect, or stays put and shows confetti if it is correct. Another feature you can incorporate into your game is listen and tap. You record a command of something to tap, and the student taps it. As you can see, I did this below with prices. Once again, immediate feedback is given as to whether it is right or wrong. 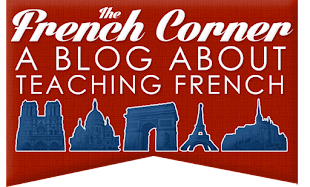 The other features you can incorporate are tap and listen (to introduce vocabulary), and short response. I tried the short response on my most recent game, but since I was asking for sentences, it proved rather difficult. Punctuation counts towards whether the answer is right or wrong, so next time I will only use it for eliciting single words. Below you can see the two games I've used so far. I used one of the games as quiz review in stations, and the other as supervised in class practice. I put a QR code on the smart board (copy the URL of the game, and paste it into a QR code generator site, such as http://www.goqr.me) and have the students use the QR reader app to scan the code and access the game. DISCLAIMER: This is NOT a sponsored post. I genuinely like TinyTap and wanted to share it with my readers.